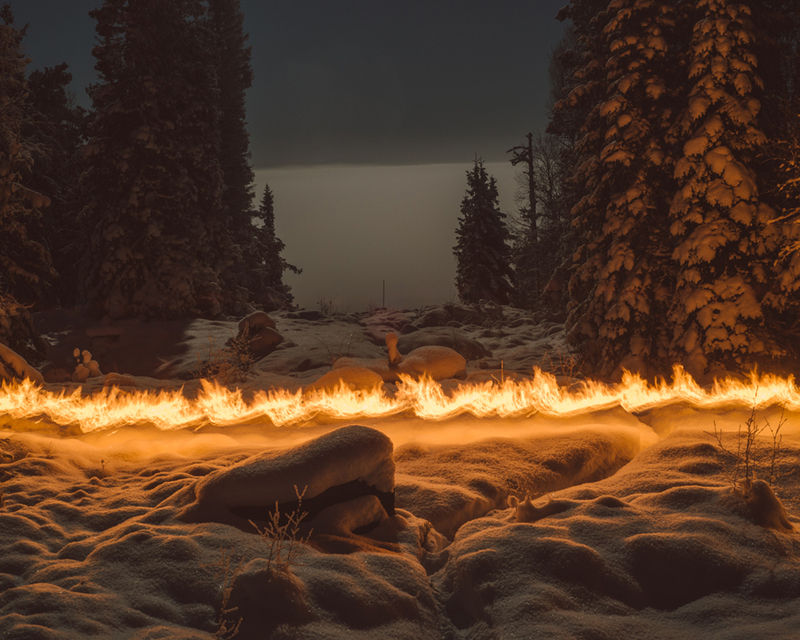 Slash & Burn by Terje Abusdal. Honorable Mention Gomma Grant 2017. "Finnskogen-directly translated as The Forest of the Finns-is a large, contiguous forest belt along the Norwegian-Swedish border in Hedmark/Varmland, where farming families from Finland settled in the early 1600s. The immigrants-called Forest Finns- came mostly from the Savolax region, close to the Russian border at that time. 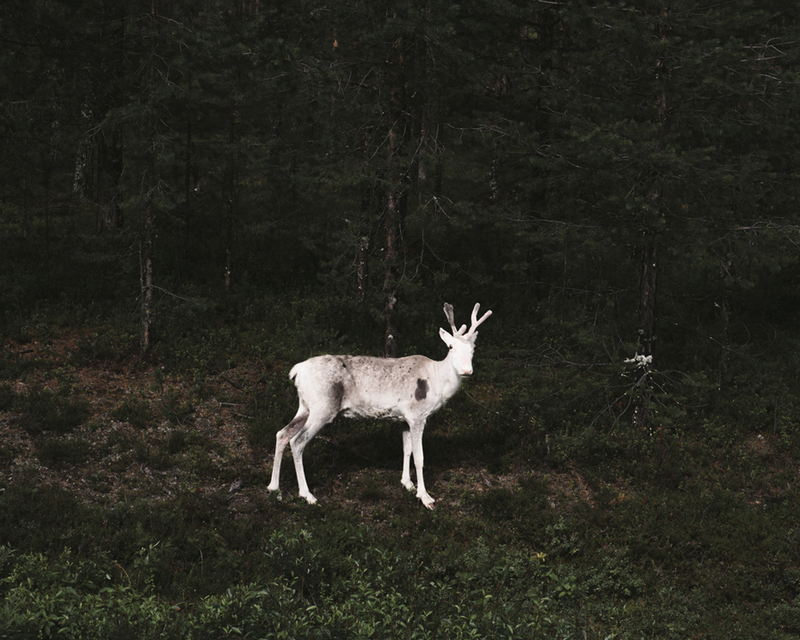 The Forest Finns' understanding of nature was rooted in an eastern shamanistic tradition, and they are often associated with magic and mystery. Rituals, spells, and symbols were used as a practical tool in daily life; one that could heal and protect, or safeguard against evil.